The are so many expressions when it comes to our visual reaction to designs, because our sense of sight can be so strong. For example, the way that our entrance to our home looks can say a lot about us. Those who see it for the first time immediately get an impression of what the rest of the home looks like and they draw conclusions about who we are as a result. 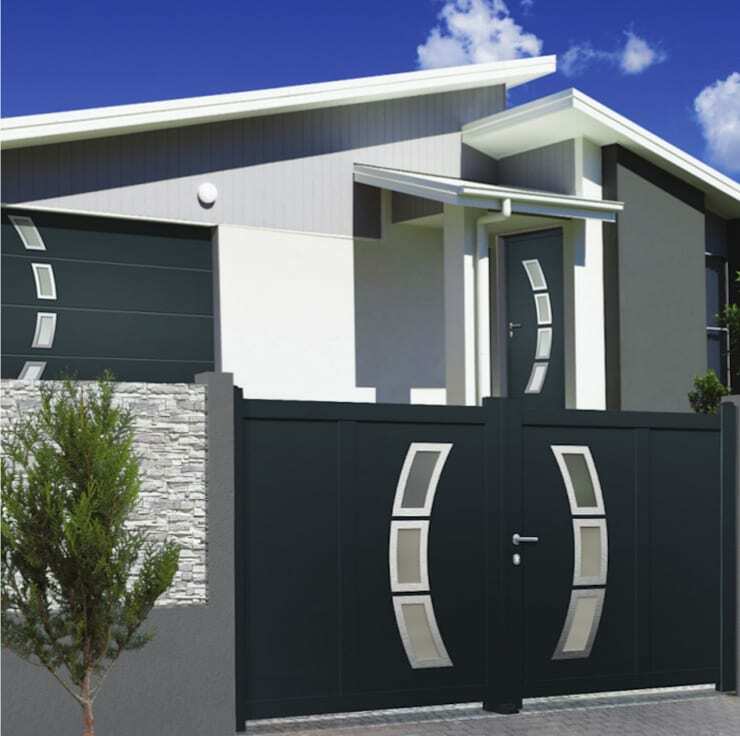 We don't usually pay too much attention to the outside of the house as home owners, however. Instead we focus on the inside design and decor, but this should not be the case. We must consider it as a whole, where all parts needs to be cared for and looked after. This is why today at homify, we have come up with six perfect entrances that are the perfect introduction to a savvy and stylish home. One way to transform the entrance of your home is to build a shed-like structure that protects anyone who enters your home. This works for all weather conditions and it means that you don't have to worry too much if you take too long to answer the door. It's a smart idea to provide shade in South Africa, where the hot daylight hours can mean suffocating sunshine or for the afternoon when rain is very possible. The stairs are a great way to put a spin on the entrance of a home after a renovation. Generally, they give more movement and dynamism to the composition, while generating some depth around the area of the door. It also provides a greater sense of expectation as we reach the front door for the first time. As we can see in this design by professionals Kobbe, it's also possible to incorporate details in the form of vegetation, which can give this space a sense of luxury. 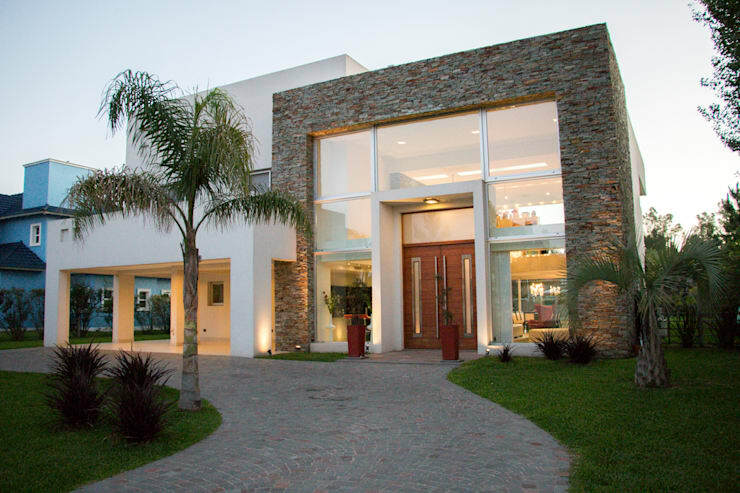 The presence of glass in the entrance of your house will make it look much more light and subtle. This transparent material provides the entrance with natural light and gives depth to the look and feel of the space. It's not necessary that this material takes the leading role, however. Combine it with wood or concrete to create a very modern and sophisticated look and feel. 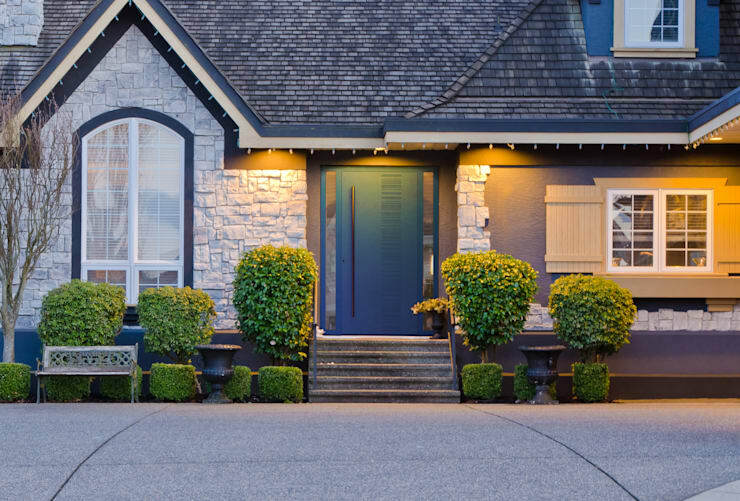 Lighting is not a minor issue and should be considered carefully, giving character and charm to the entrance of our house. 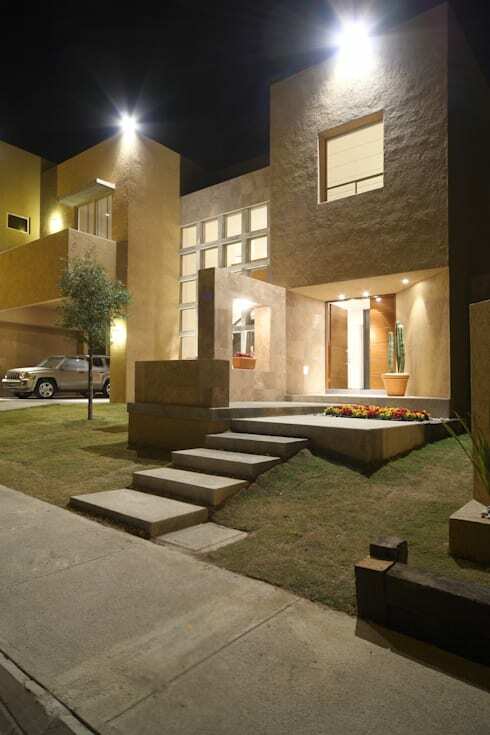 Sometimes the right lighting can enhance the entire facade of the house, resulting in a wonderful look and feel. The purpose of good lighting is to highlight those details throughout the entrance, which would otherwise be forgotten about. Rejuvenate your entrance with a vote of confidence in the form of vegetation. Plants and flowers in inject a colourful splendor into a design and for an entrance, can really bring it to life. Better still if you can play with the multiple shapes and textures that nature gives us! Use your front garden to also enhance this space. Use different tones and materials to add dynamism and depth to the entrance of your home, playing with light as well as the shadows that white, grey and black tones provide. In this image, we can see how sophisticated design and the introduction of shapes and curves gives personality to this space. 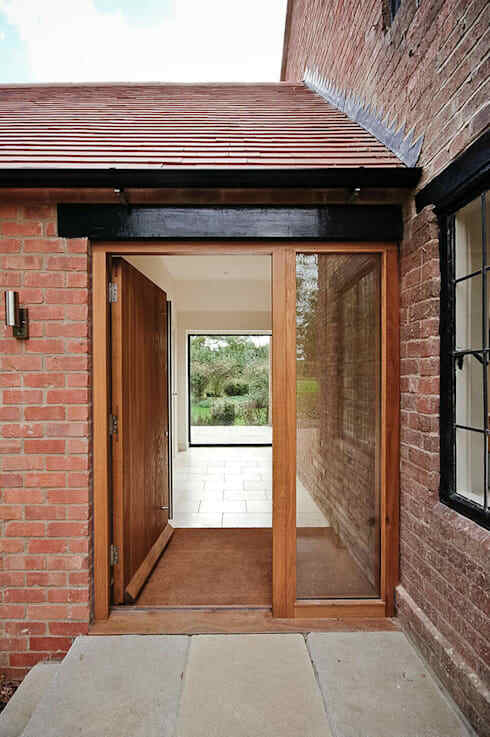 Which entrance would suit your home?